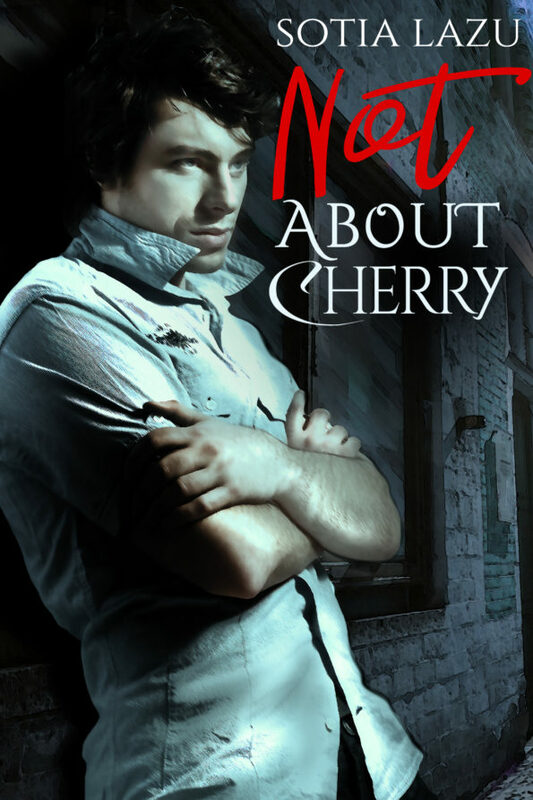 Urban Fantasy series that picks up where Vampire Cherry left off. ‘Bridge’ novelette between the Vampire Cherry series and the Cherry Stem – Paranormal Private Investigator series. 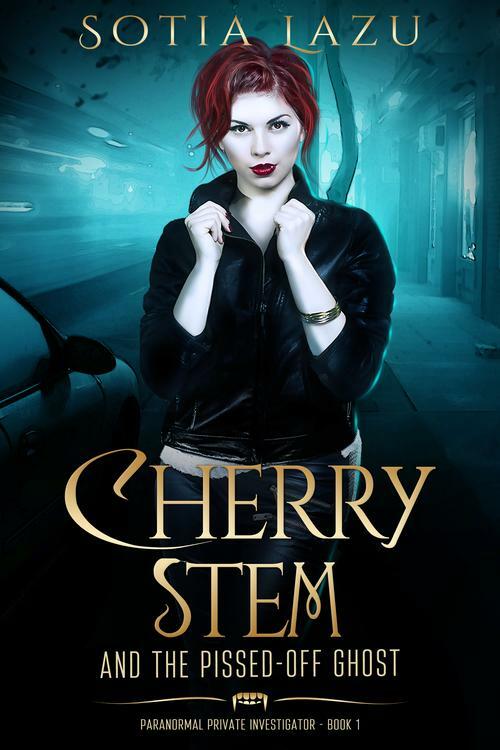 In the past, Cherry let her undead status hold her back, but not anymore. After all, a vampire is perfectly placed to run a paranormal detective agency. Right? The problem is her latest client is dead. And pissed off. And with a severe case of memory loss. 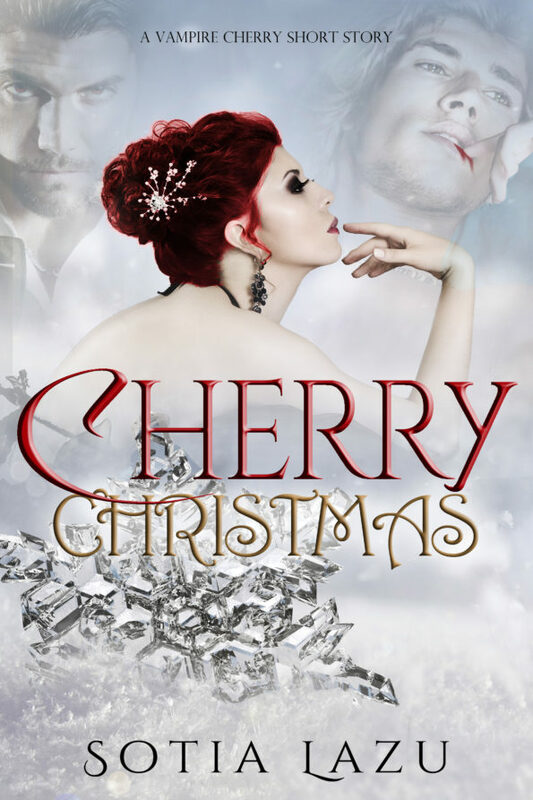 Constantine and Alex—one the immortal love of her unlife, the other her human friend with benefits—want to help, but Cherry’s the only one who can see the dearly departed, and that puts her in the eye of the storm. Detective Alex Marsden is dealing with an issue, and it has nothing to do with his vampire ex.